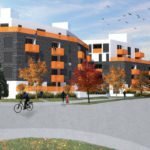 The Vancouver Park Board says it’s confident there will be no risk to a heron colony when the new home of Stanley Park Brewing opens at the former Fish House restaurant later this year. 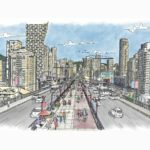 A group of neighbours calling themselves “Stanley Park Advocates” have released a video outlining their top 10 concerns with the brewery, including the “promotion of drinking within the park,” noise, parking concerns, traffic congestion and noxious odours. 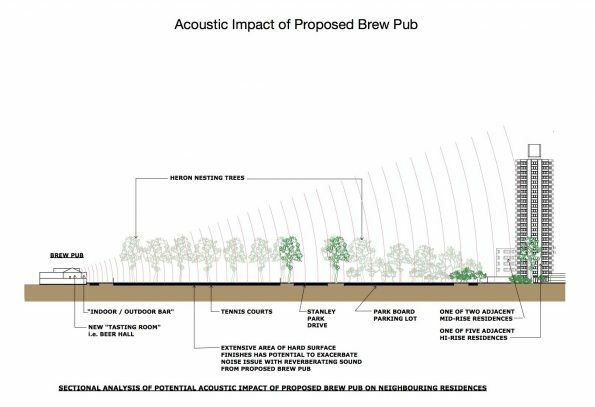 Graphic produced by the Stanley Park Advocates group showing possible noise transmission from the brew pub. 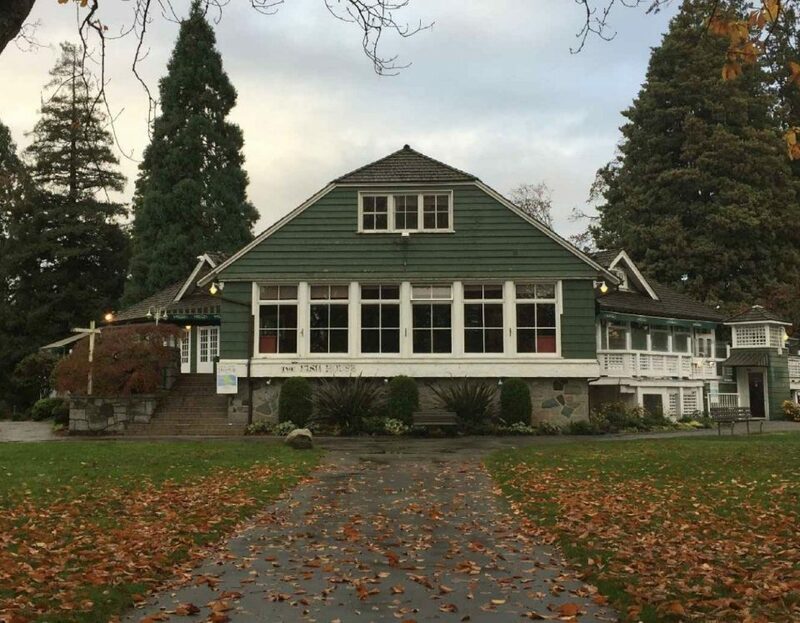 The Vancouver Park Board says they are mindful of the brewery’s impact on Stanley Park and the nearby heron colony, adding that the site has been an operational restaurant for the past 70 years. Biologists say that the herons appear to be thriving in the existing urban environment. “Nesting herons are tolerant of urban activities once the colony settles in. The Stanley Park nesting colony co-exists with constant use of the surrounding area by people, dogs, tennis, lawn mowing and other park recreation and maintenance activities. In fact, some heron colonies benefit from urban locations because human use can reduce eagle predation on eggs and chicks,” says Park Board biologist Nick Page. 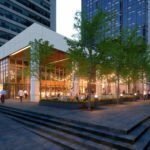 The footprint of the building will not change, with the existing outdoor decks remaining in their current locations. The new brewery and restaurant will also include a retail space for growler fills and a special events space. 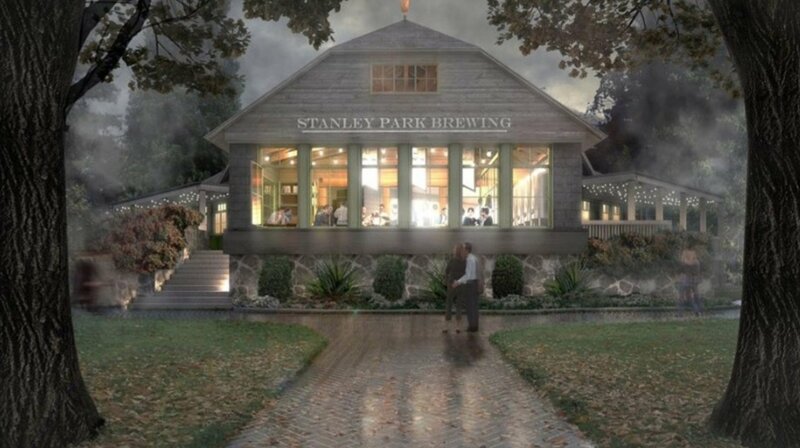 Stanley Park Brewing, which is owned by giant brewery Anheuser Busch, is spending $4.5 million to renovate the former Fish House restaurant. 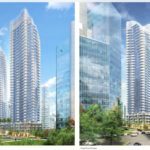 The Park Board says that with the exception of the limited, small batch, on-site brewing of beer, the restaurant will not be much different than others within the Park Board’s portfolio such as the Cactus Club on English Bay. 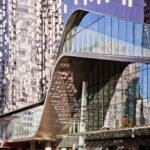 On January 17, city staff will present a report to council recommending that they endorse a Limited Liquor Primary License to facilitate growler re-fills for the restaurant. 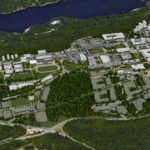 It will be the last step following the approval by Park Board for the lease and the completion of the development permitting process.